Hope everyone had a fantastic Easter. While I edit my way through mounds of holiday-in-Spain photos, have a peek into another awesome blogger's gap year experience. 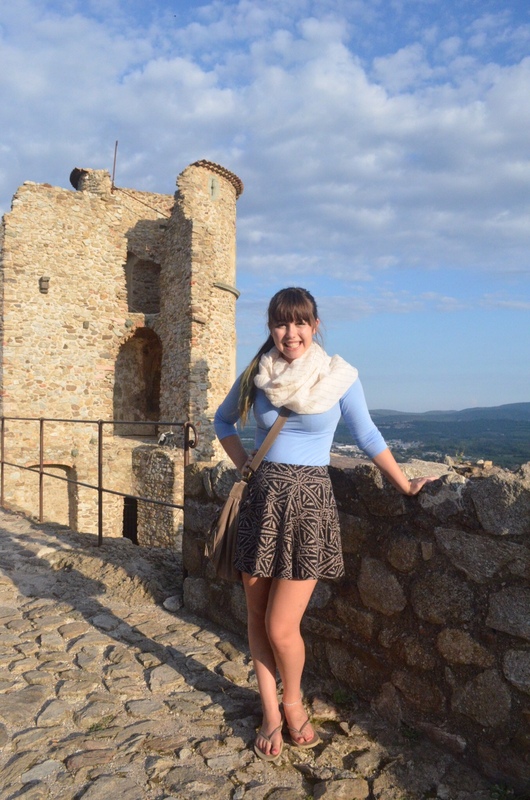 Madison runs the blog "Gap Year Girl", where she shares her unique experiences of travelling around the world. Be sure to go and check out her blog after reading this post - and enjoy! I guess I should start by introducing myself -- I am Madison, age 18, American. I like to drink coffee, make art, read books that keep me up until the early hours of the morning, and take the scenic route. In many ways I am just a normal teenage girl. Except one remarkable thing happened to me: I made a decision. I decided to travel. That I would do what I had always dreamed about doing one day -- now. I had been researching for a piece of writing in which a girl had to travel alone on a small budget. And something just clicked. I could do it. So I left my university plans behind for a year, started working more, and spending less. I made a profile on Workaway.info to find a place to work part-time in exchange for room and board. I bought a plane ticket. And I found a way to come back. After a few spare hours in Edinburgh, a flight home, another month spent working and planning again. Then I did France, Italy, Austria, and a handful of days in London. Back home for Christmas and to make a little money. Now Cambodia and Thailand. From where I am now I have one major piece of advice: make travel happen. At this time last year, I had no clue that I could afford travel or that I could do it alone. So don't tell yourself that it will happen in five years, or when you have more money, or when you have time. Because it is possible now. So why wait? 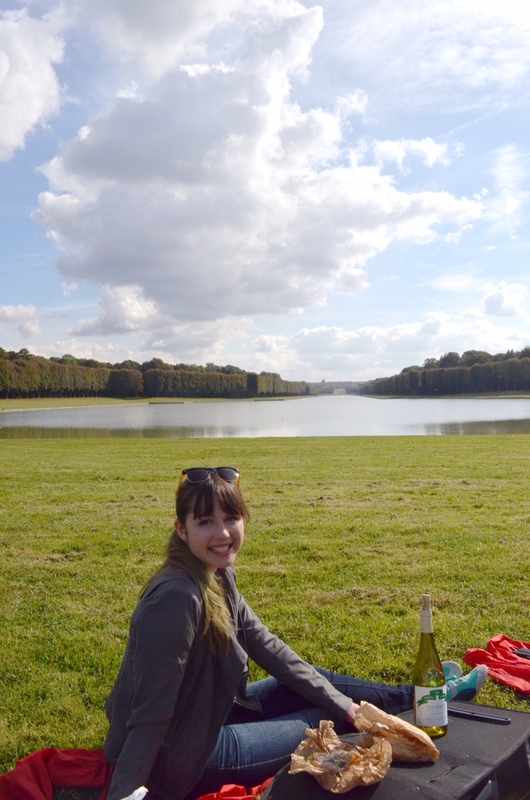 Having a picnic on the grounds of Versailles Palace. 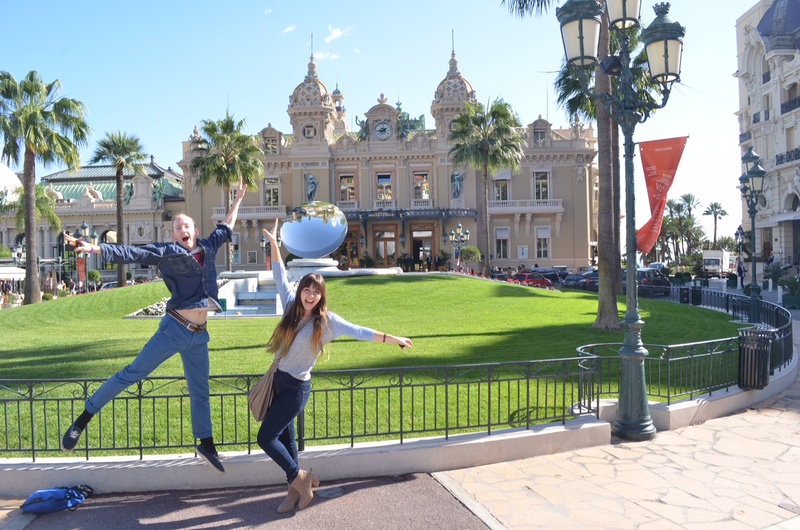 In Monaco, with a fellow Workaway volunteer. 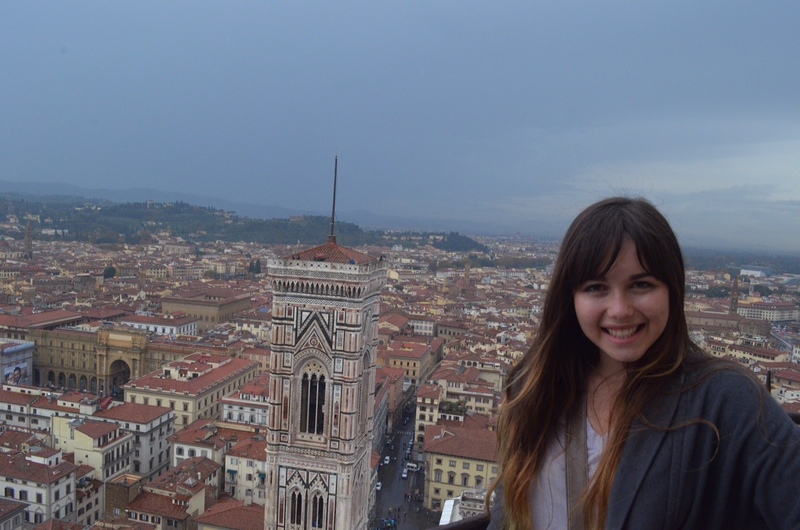 In Florence, at the top of the Duomo. 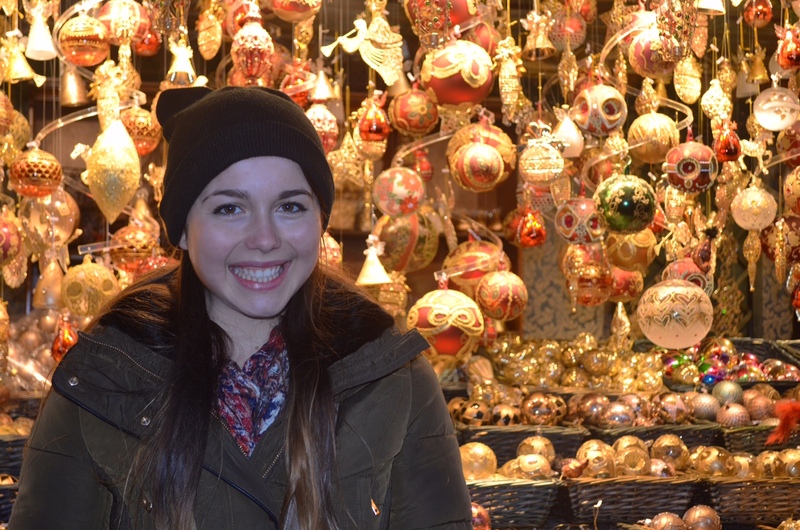 At a Christkindlmarkt in Vienna. 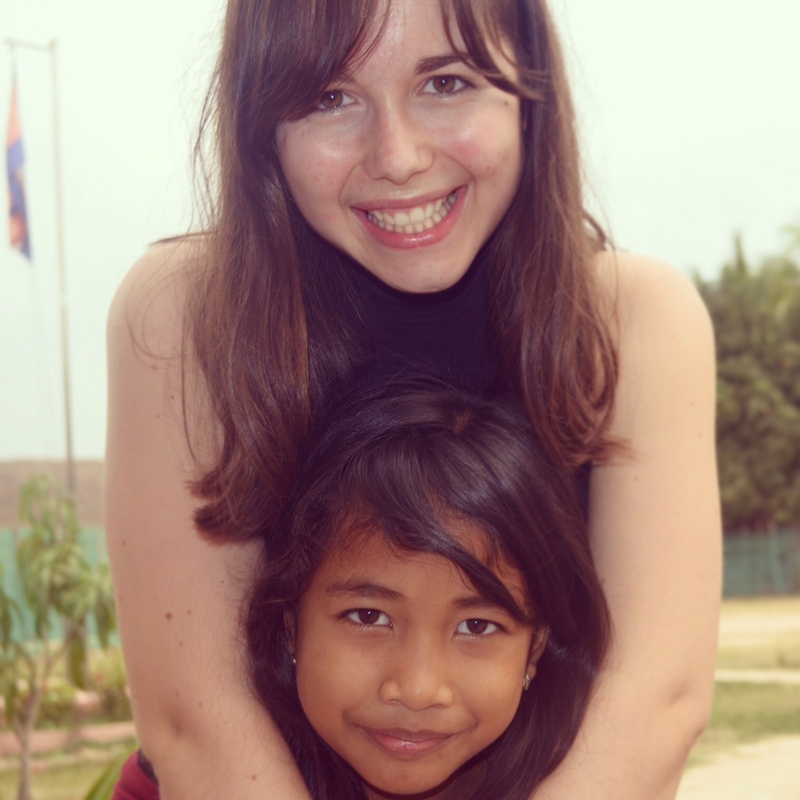 With one of my Cambodian students from volunteer teaching in Siem Reap. Thanks so much to Madison for writing this guest post! I think it's always cool to hear of other people's travel experiences so I loved reading about her gap year so far. Be that as it may, in the event that you are going around Eastern Europe and going to non-EU nations, you may in any case locate a Green Card is obligatory and on the off chance that you require one, contact your guarantor.